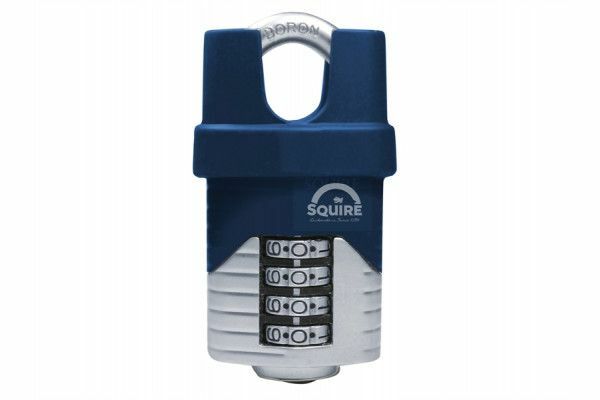 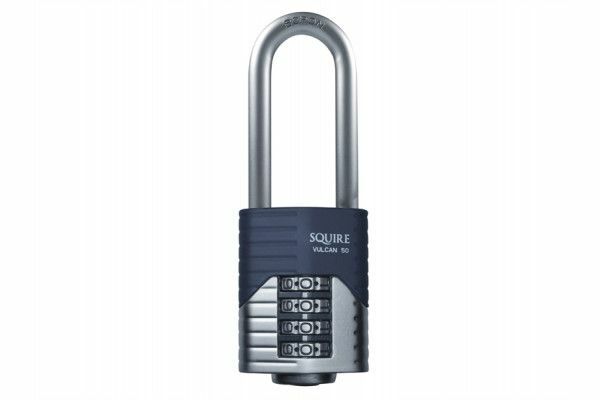 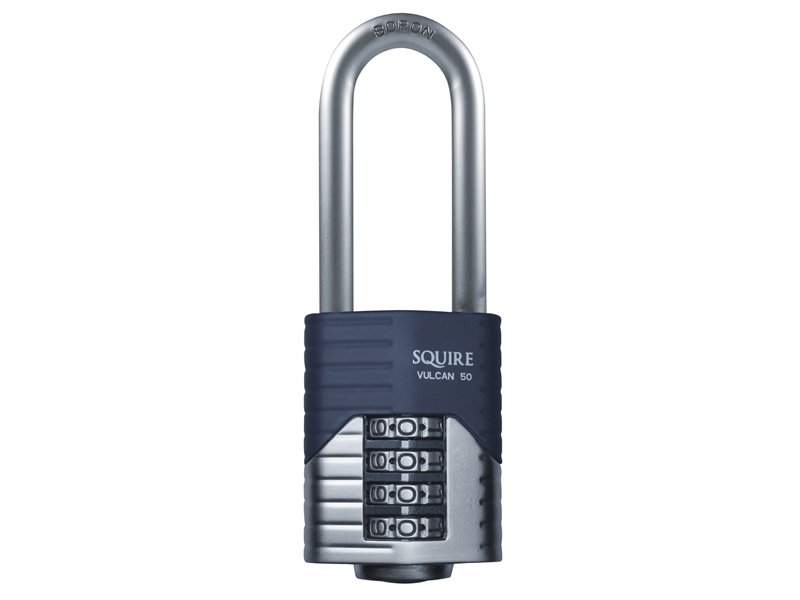 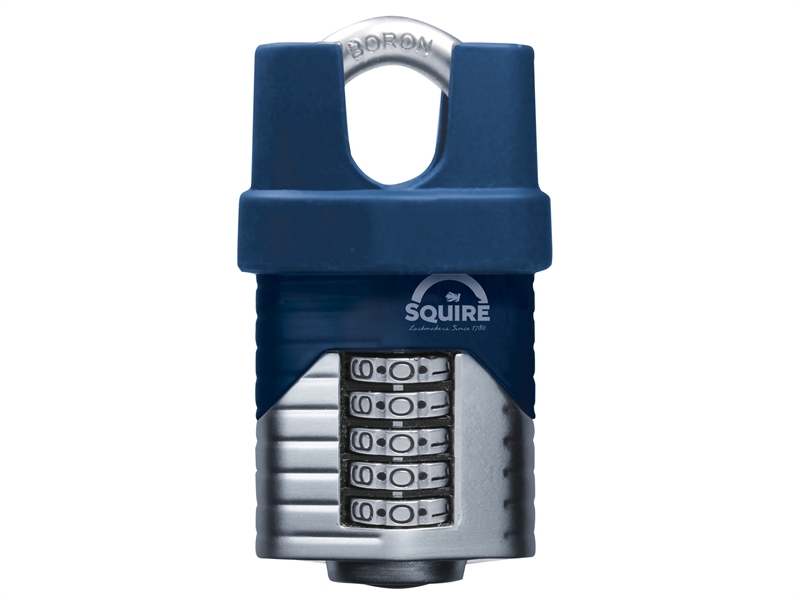 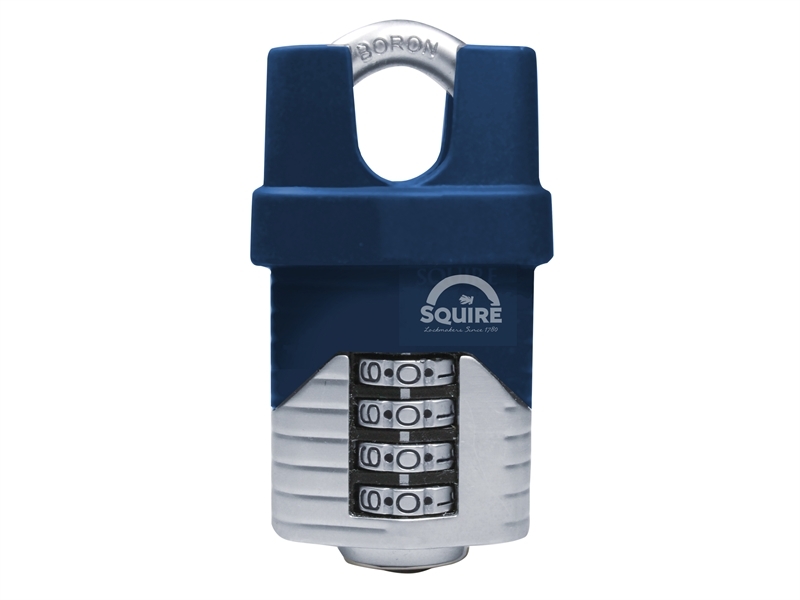 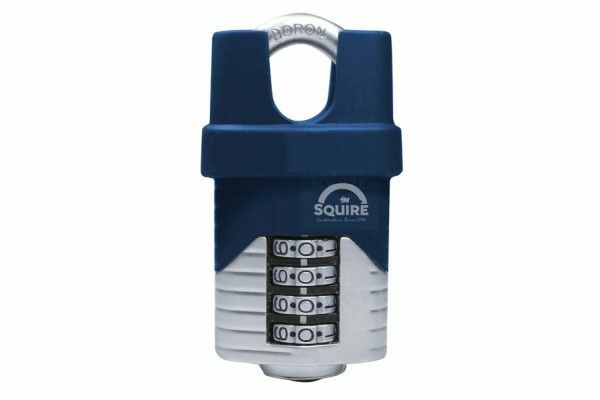 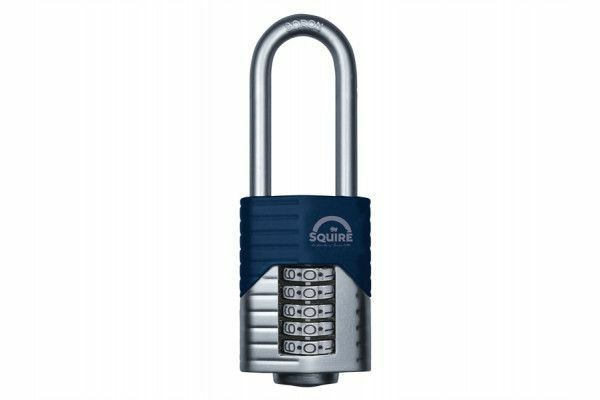 The Squire Vulcan range of padlocks has been designed as an upgrade from the already excellent CP and Stronglock ranges. 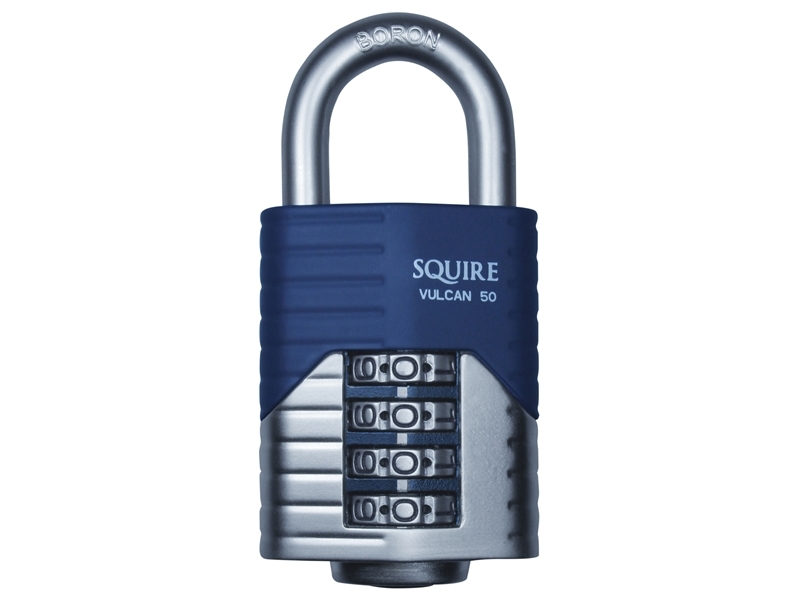 The Vulcan padlocks are constructed utilising a dual compound method of outer die cast body sleeve covering die cast internal mechanisms. 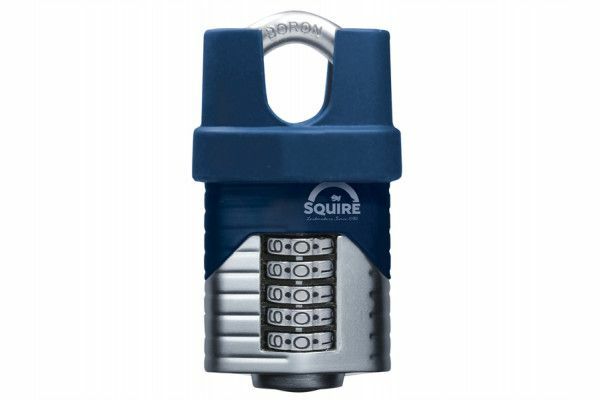 This provides extra resistance to attack. 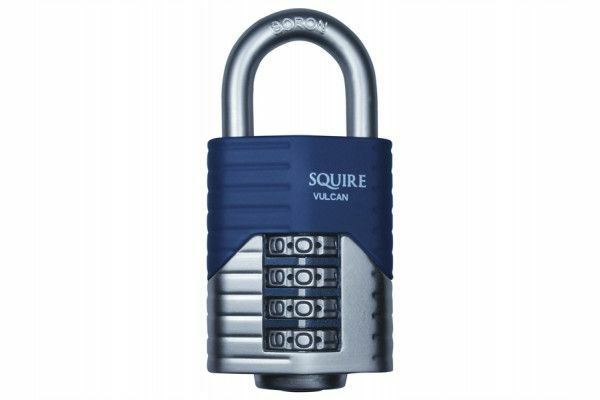 Added to this, the Vulcan padlock shackles are made from boron alloy, providing excellent corrosion resistance. 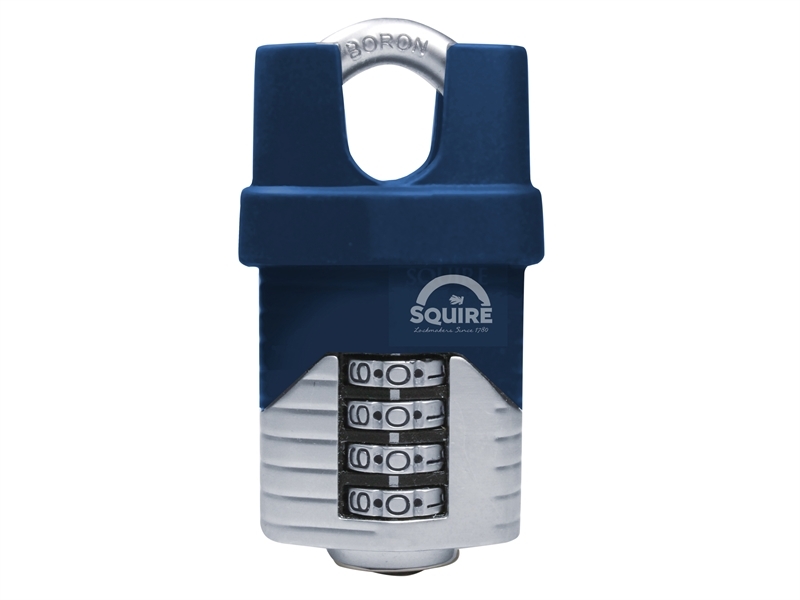 They are designed to secure garages, vans, sheds, lock-ups, toolboxes and numerous other applications where added security is required. These combination padlocks are recodable and have a patented combination mechanism that provides 10,000 combinations. 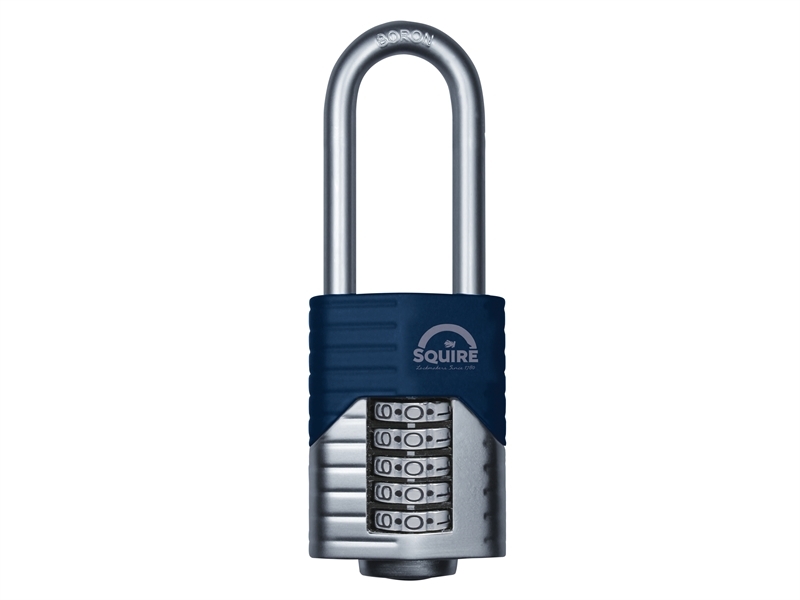 Available in open, closed and long shackle variants. 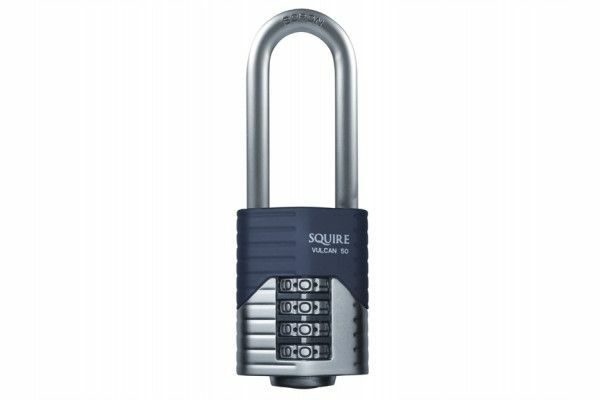 ALL models carry the Squire 10-year guarantee.